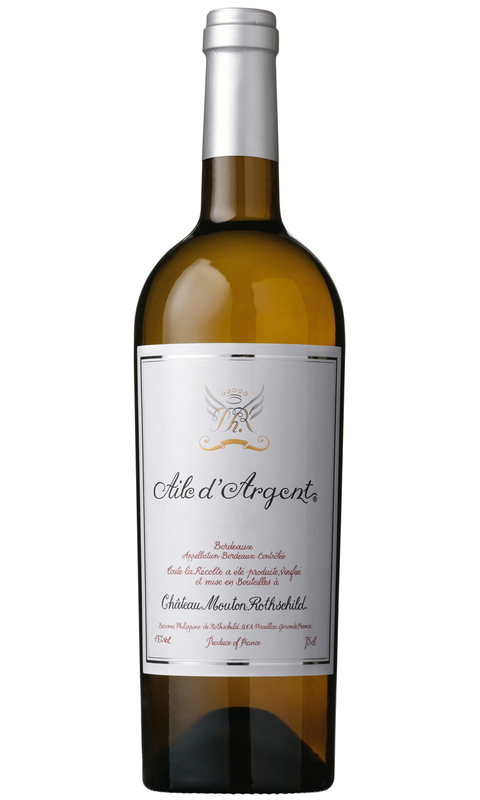 Aile d’Argent 2013 possesses a deep golden yellow with a wonderful nose of grilled pineapple, peach, citrus rind, lightly toasted hazelnut and sweet spice. On the palate the oak provides a richness of texture, almost creamy but with a nice nip of acidity. There’s a grapefruit like freshness wrapped up with ripe stone fruit and a hint of minerality. This is fabulous, and will continue to improve for at least six years. The blend always consists of Sauvignon Blanc and Semillon, although in some vintages Sauvignon Gris and Muscadelle will play a part. The wine spends its maturation period in new and old oak which provides a wonderful richness and complexity.